Justan was raised on the outskirts of the Dremaldrian Battle Academy. He watched his father ascend the ranks within the academy to become one of the most respected warriors in the kingdom. The only thing he has ever wanted is to become an academy student and follow the path of his father. Unfortunately, only the best can enter the academy and Justan is a horrible fighter. Everyone tells him that he is more suited to scholarly work than swordplay. In desperation he hurls himself into training, eager to overcome the doubters and walk into the academy triumphant, unaware that secretive powers plot to disrupt his plans. Meanwhile, an evil wizard of immense power is using magic to twist the bodies of the creatures of the land and transform them into monsters. With these creatures and the peoples of the wilds, he is building an army . . .
Ogres and dragons, warriors and wizards are destined to clash, their fates guided by The Bowl of Souls. 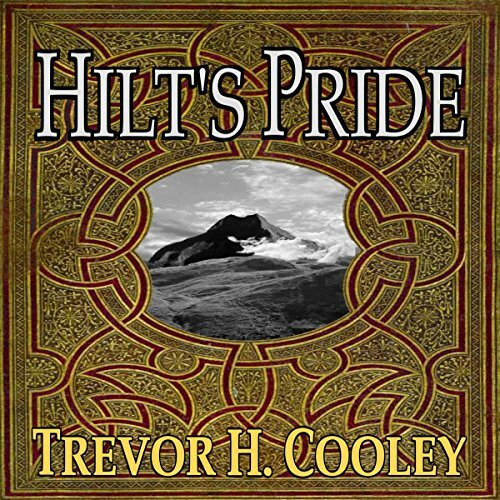 Sir Hilt is forced to delay an urgent mission when he sees a lone woman climbing a dangerous mountain. She refuses his help but when Hilt discovers that the prophet was the one that told her to climb to the mountain's peak, he realizes that it is his duty to accompany her. What dangers lie in their way? What reasons did the prophet have for bringing them together? Will all their plans be derailed by Hilt's Pride? Justan's dream of entering the Dremaldrian Battle Academy has been put on hold. His burgeoning magic powers have been deemed too dangerous to go untrained ,and he has been sentenced to two years at the Mage School. How is he supposed to fit in among the mages and wizards, a physically weak group of people with whom he has never identified? Can he learn how to control his new powers without losing his identity as a warrior? 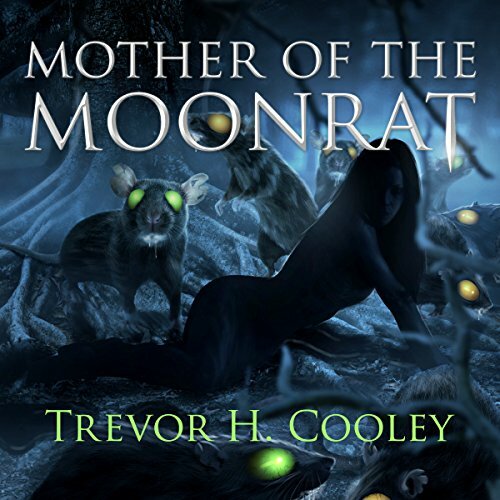 Can he stick to his plans while the mother of the moonrats tries to destroy the school from within? The Battle Academy has been besieged by an army of goblinoids under the control of the mother of the moonrats. They bide their time, keeping the academy out of the fight while Ewzad Vriil prepares to unleash a force of mutated monsters. 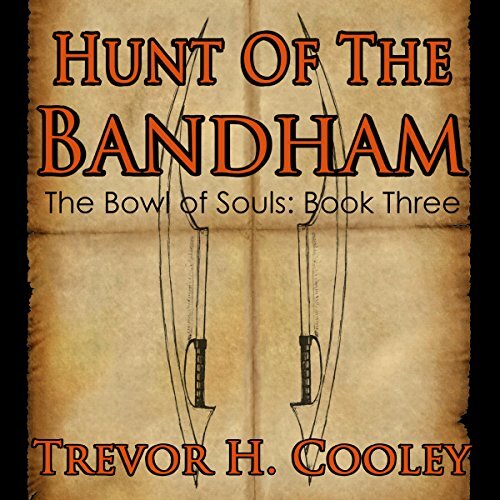 The Battle Academy and Mage School forces have joined, but they are outnumbered by Ewzad Vriil's army of mutated men and Mellinda's forest of monsters. There are spies on both sides, assassins on the hunt, secrets to be revealed, and Justan's magic will be unleashed. But there is one thing they haven't considered. 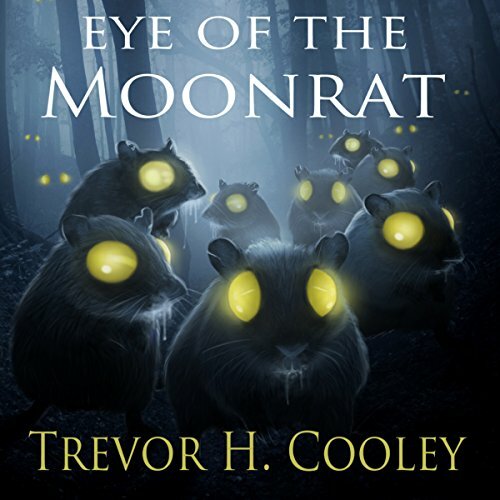 Even if they can somehow overcome Ewzad Vriil, will they be able to destroy The Mother of the Moonrats? Jhonate's reprieve from her father has been cut short. She is forced to return home to Malaroo, bringing Justan along with her. The journey she has avoided for so long has become all the more difficult because someone wants Justan dead. The rogue horse Esmine, a mythical beast of remarkable power, has been captured by a troupe of dwarf smugglers. 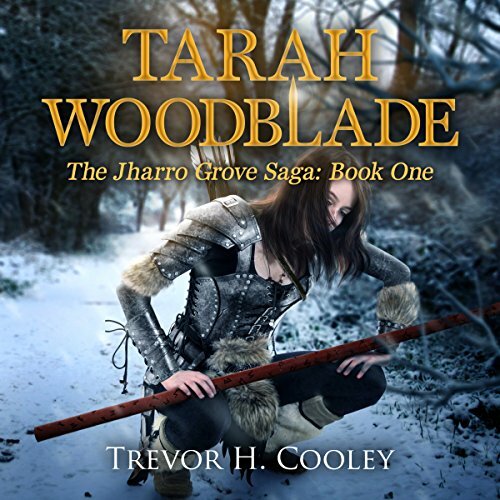 Tarah Woodblade must gather a group of warriors and rescue Esmine before she is sacrificed, her soul bound to make a weapon of mass destruction. Justan's time in Malaroo isn't going well. A deadly shape-shifting assassin seeks his life, and he is struggling to win over Jhonate's father. Fist is the only ogre ever to train at the Mage School. 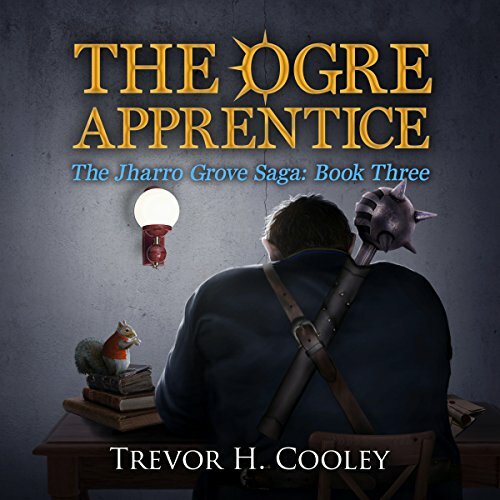 He is determined to make the most of this opportunity, but his plans are derailed and his burgeoning powers tested when he receives a visit from the tribe he had long thought dead. He was born a king. Half troll and half man, he crawled from the womb of a god and found himself leader of a deformed but powerful race. As he struggles to lead his people Mellinda slithers into their midst. 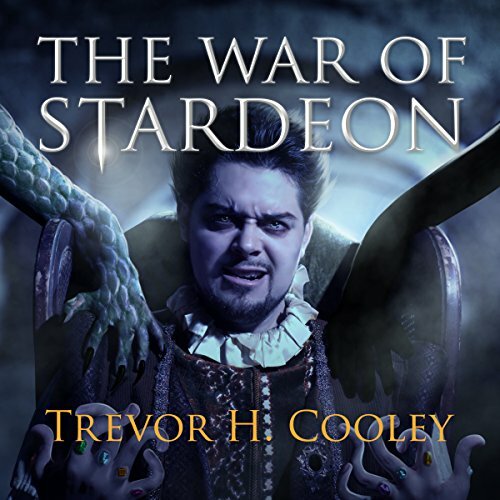 She wields the Rings of Stardeon and she has her own plans for his people. A prophet has been taken. A demon army joins the enemies of the grove. 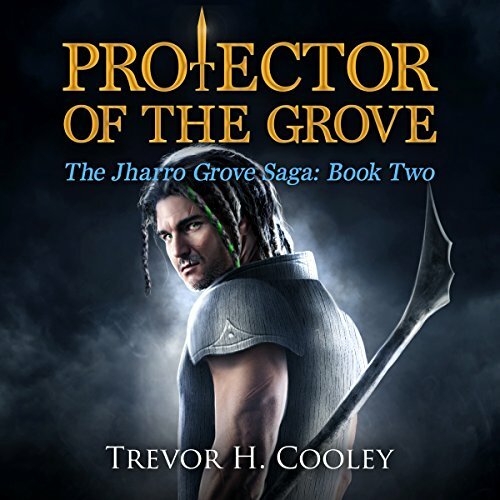 Will Justan's might and Tarah Woodblade's powers be enough to help Jhonate's people protect the Jharro Grove? 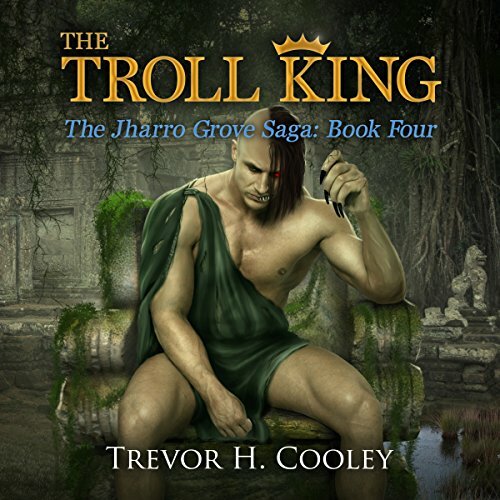 It may all depend on the choices made by the Troll King. Interesting build of the saga. 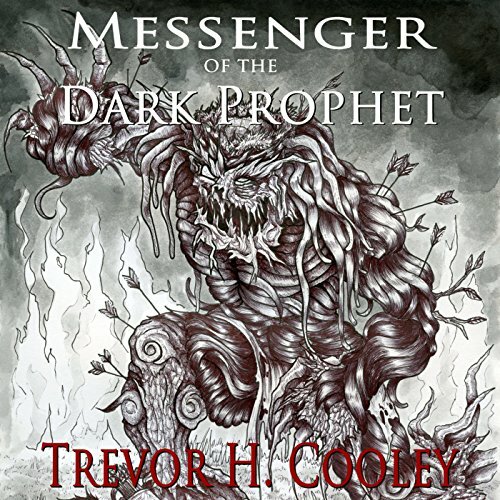 Born of war and kept young only by the darkest of magic, the Dark Prophet's most powerful priestess has returned to the Trafalgan Mountains to take control of the Black Lake's mindless evil. Now, with a growing army of the infested and dead under her power, she turns her gaze on Dremaldria. Fist's chances of helping his former tribe destroy the Black Lake are bleak at best. 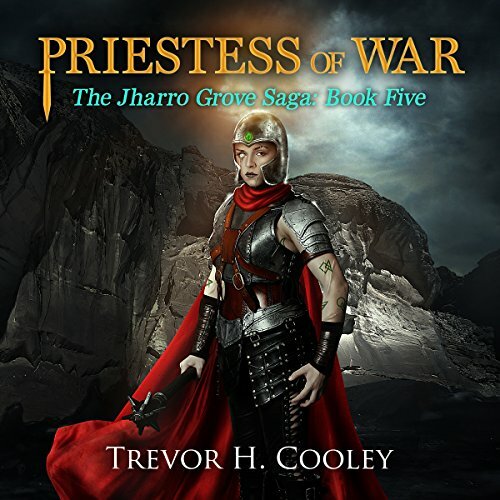 The combined help of the Academy and the Mage School may not be enough to help him defeat the Priestess of War. 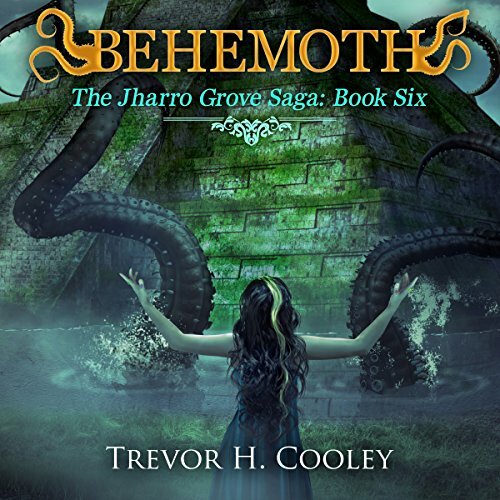 The Behemoth was created 1,000 years ago, its body stretching for miles under Malaroo's swamplands turning them into a dangerous and uninhabitable place. Now it has learned to swallow the peoples of Malaroo and transform them into its own army; a twisted mix of troll and man known as the Trollkin. It hungers to consume the power of the Jharro Grove and if it succeeds the world will be plunged into darkness.